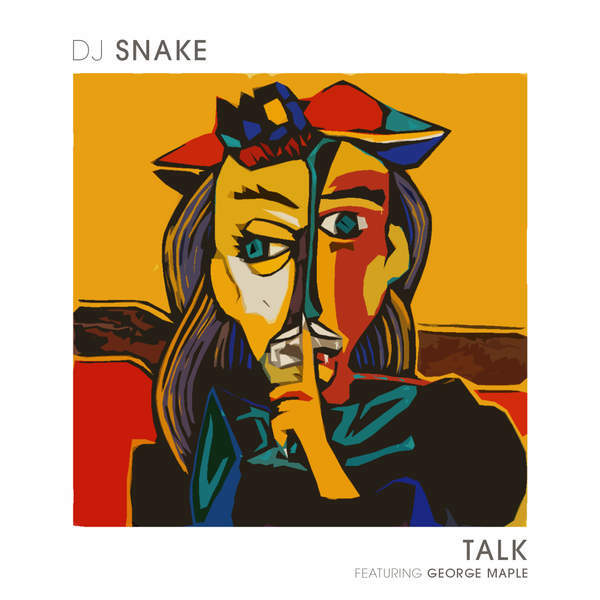 reworking aussie producer/dj george maple's wonderful 2014 single 'talk talk' into a summer jam, dj snake once again brings his magic touch to mass love. it's a worldwide hit and destined to be played well into the fall. we loved the song back then, we defo LOVE the song now!